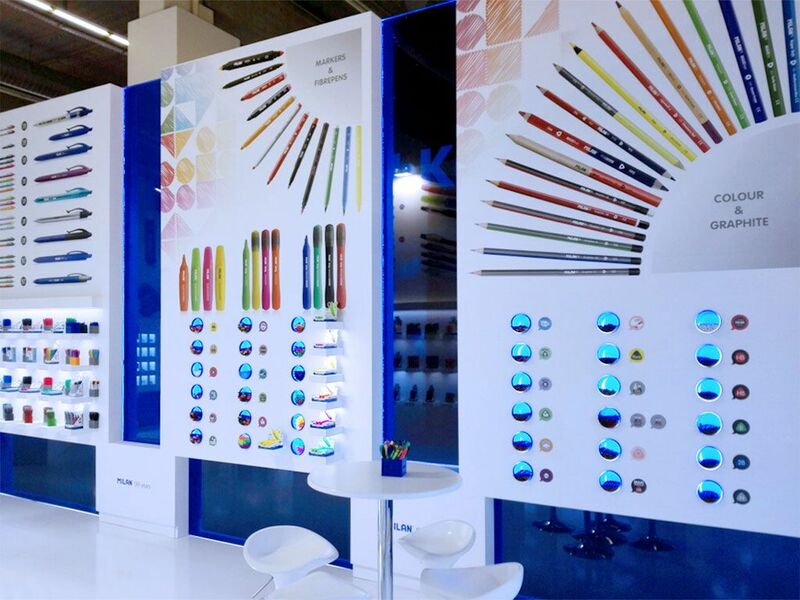 Paperworld is the world\'s leading international trade fair for stationery, office supplies and writing instruments.The Paperworld range is unique internationally in breadth and depth. 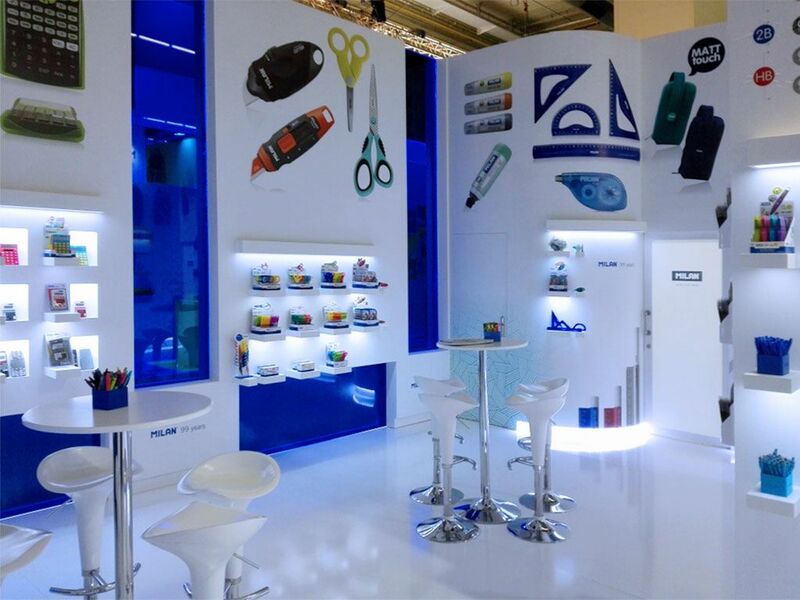 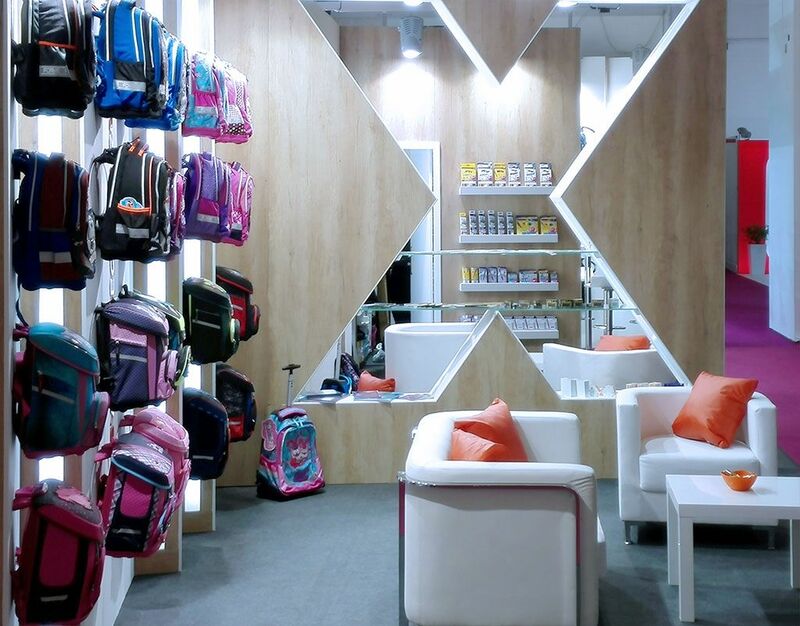 Split into Office and Stationery, Paperworld is the ideal orientation venue for the trade and a highly efficient display area for you. 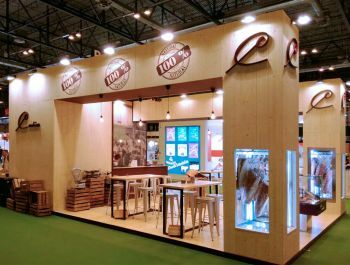 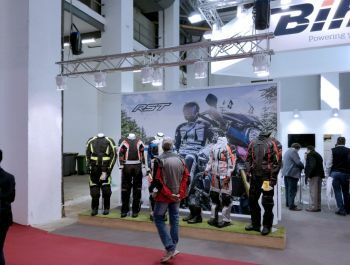 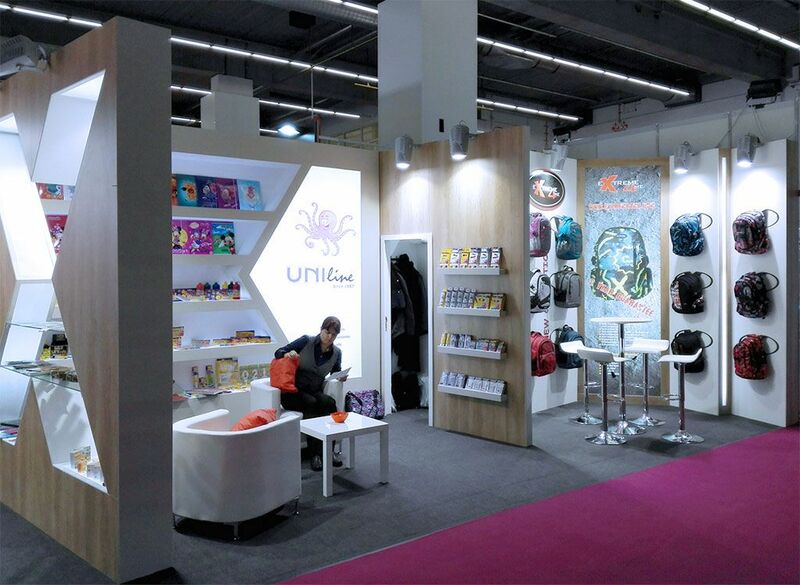 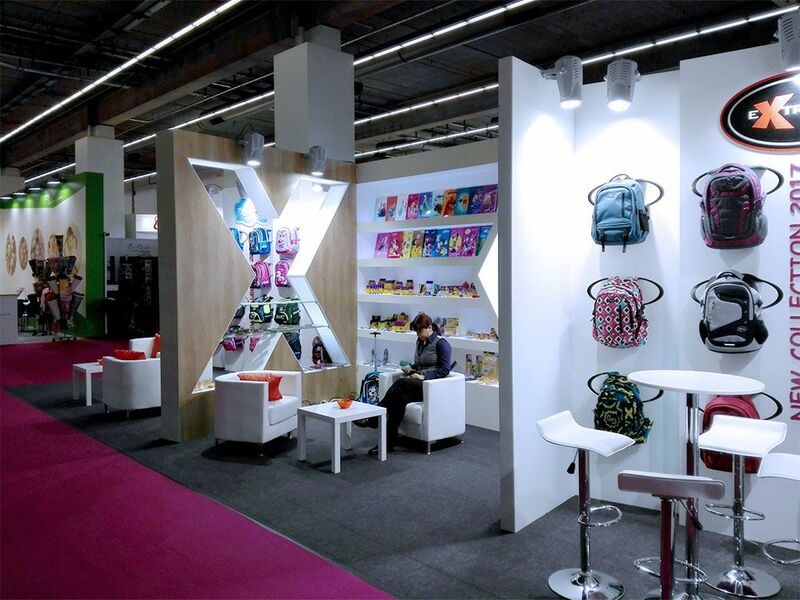 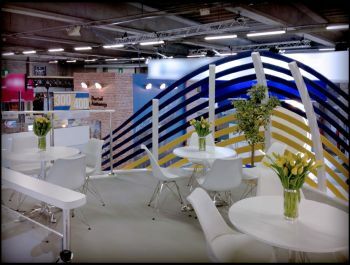 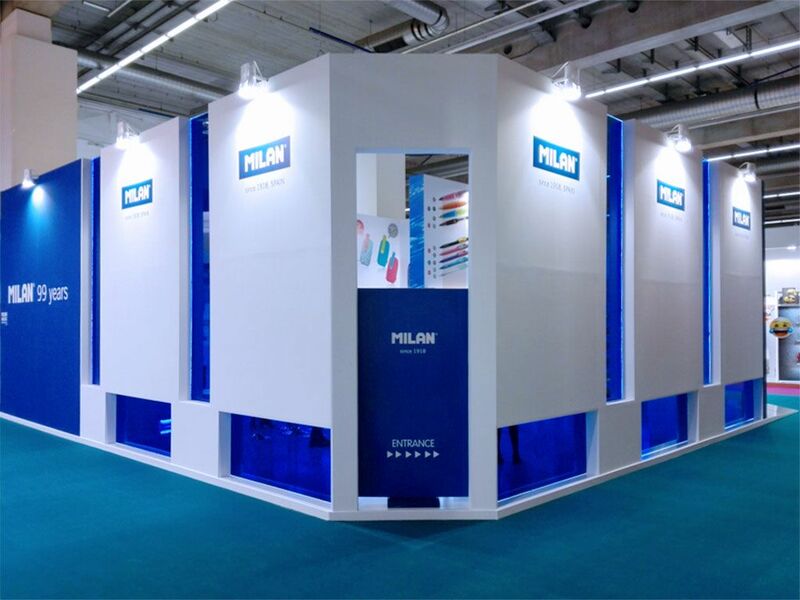 Grupo ALC developed the stand project of the exhibitor Extreme4me and built the stand of Gomas Milán at Paperworld fair, Frankfurt.